Enable a different payment gateway like PayPal or Stripe to different events on your WordPress website so you can receive payments to various merchant accounts. In order to purchase this product, you must have a valid support license (and be logged in). Event organizers use Event Espresso to accept event registrations for classes, workshops, seminars, courses, and more. With the Payment Methods Pro add-on, you can enable different merchant accounts on your website and connect them to select events. Why sell event registrations and tickets with a third party? Sure, you can do that but is it worth the 4-6.5% service/commission fee for every ticket or registration sold? Think about event organizers who take a loss on paying these fees. Other event organizers may be doing that, but things can be different for you. You can gladly say “no thanks” to flushing hundreds or even thousands down the drain in service/commission fees and ticketing fees. What could your organization do with that money instead? Use Event Espresso and the Payment Methods Pro extension to create an event registration system from your existing WordPress website. Our event organizers choose Payment Methods Pro so they can connect different merchant accounts to various events. How do I get started with the Payment Methods Pro for my events? Are you already using Event Espresso for your event registrations on your WordPress website? You can purchase the Payment Methods Pro for Event Espresso here while logged into your account on EventEspresso.com. You’ll then see Payment Methods Pro in your downloads area in the lower right of your account page. Need a support license for Event Espresso? Here are the steps to get started with Event Espresso and Payment Methods Pro right now. 3) Follow the quick start guide for Event Espresso to get up and running quickly with your events through Event Espresso and Payment Methods Pro. Is a WordPress website required? Event Espresso and the Payment Methods Pro extension are both plugins for WordPress so you’ll need a website running WordPress to use them. If you don’t currently have a website, then check out Event Smart where you can create an event registration and ticketing website for receiving online event registrations. What kind of payment service can I assign to different events? You can connect different merchants accounts for payment services that we support. Popular payments services with our members are Stripe, PayPal, Authorize.net, and Braintree. We also support other online payment services. Can I charge a service or commission fee with the Payment Methods Pro extension? An additional fee like a service or commission fee cannot be added. The Payment Methods Pro add-on allows you to add different merchant accounts so you can connect them to events that you choose. Event Espresso is not a good fit for projects like event directories or event marketplaces. Can the Multiple Event Registration extension be used with the Payment Methods Pro extension? The Payment Methods Pro extension lets you assign a specific payment option to different events. Since the Multiple Event Registration extension introduces a shopping cart for registering for various events at once, it cannot be used with the Payment Methods Pro extension. You are covered by our 30-day money back guarantee! – How do I install the add-on on my WordPress website once I’ve purchased it from EventEspresso.com? – How do I set up the extension once I install and activate it on my WordPress website? – What are some common questions about the add-on? 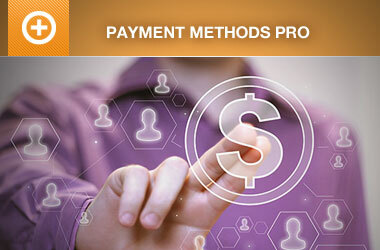 Check out the documentation for the Payment Methods Pro add-on. Still, need more help? Log in to your account on EventEspresso.com and get help from our support team today. 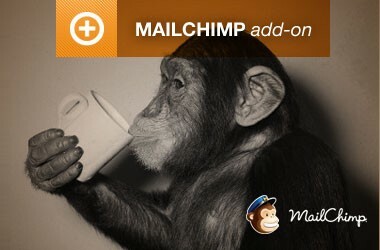 Add attendees to a list on MailChimp after they register for your events. 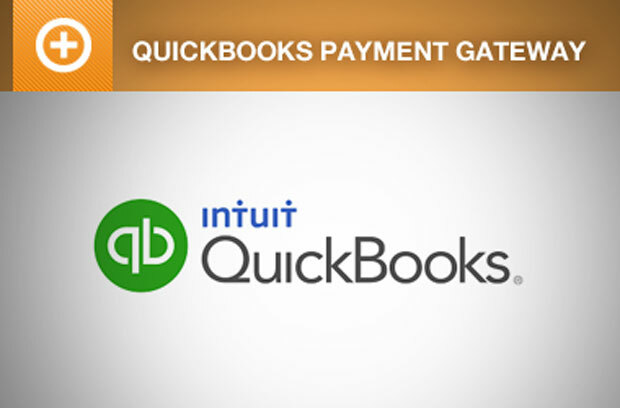 Receive online payments for your event registrations through QuickBooks & your QuickBooks Online account.